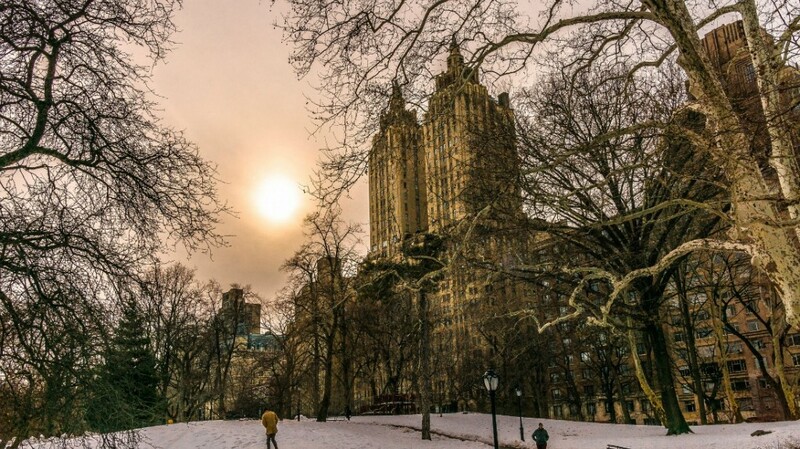 Grace your Instagram followers with stunning views of Manhattan’s photogenic city streets. From the old-world charm of the Upper East Side to the artistic grit of the borough’s downtown neighborhoods, NYC is dynamic and beautiful. 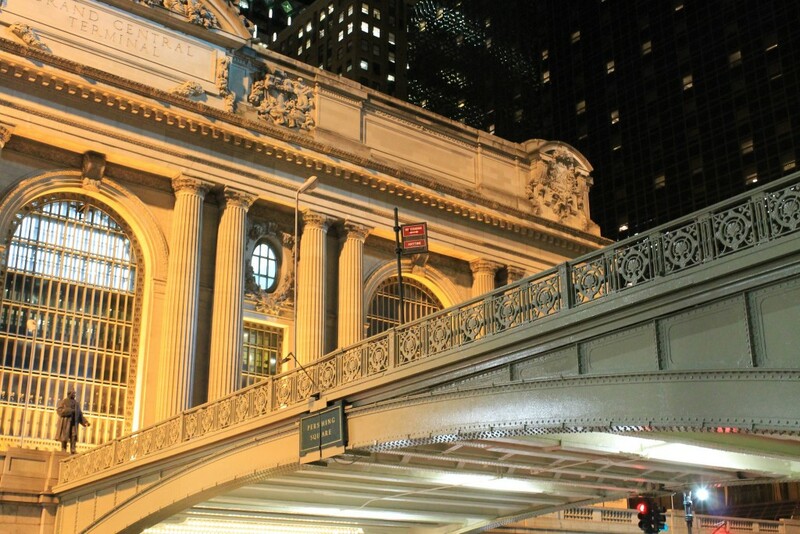 We profile nine of Manhattan’s most picturesque streets and avenues. Perhaps you know this incredibly populated Midtown intersection as Times Square. While any New Yorker will tell you to avoid this area like the plague, we admit that it’s one of the world’s most popular destinations for a reason. 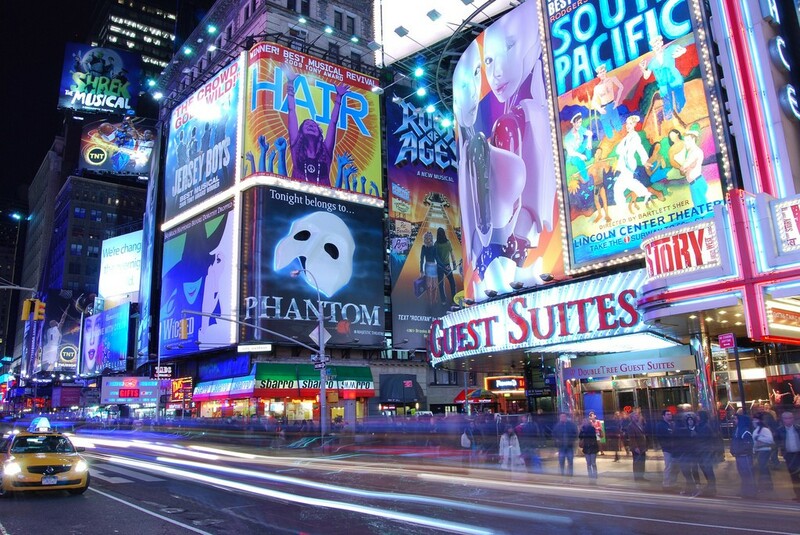 From the flashing neon lights to the colossal billboards, Times Square is one of the city’s many surreal and bizarrely beautiful destinations. 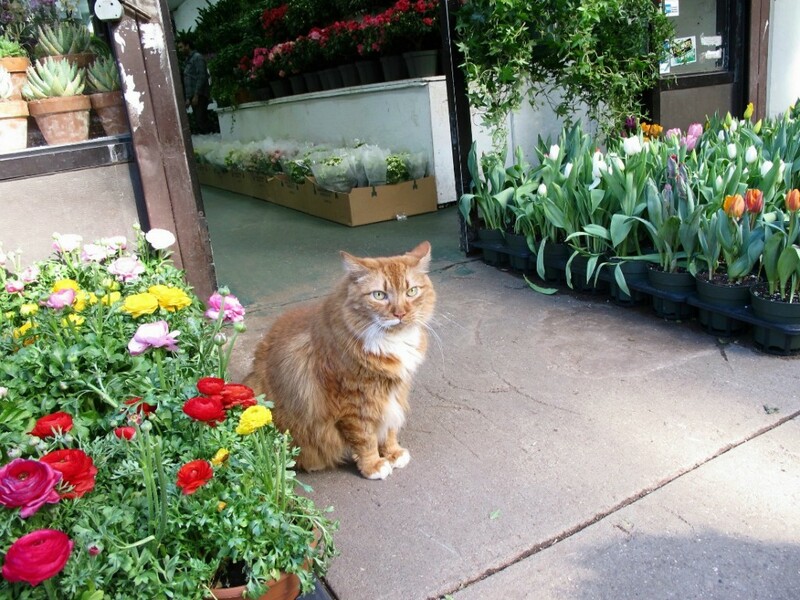 Stop and smell the roses…and daisies and lilies and orchids in New York City’s fragrant Flower District. A relatively small section of the city between 6th and 7th Avenue on 28th Street, you can temporarily escape the urban grit in this green market oasis. One of the world’s most famous avenues, Fifth Avenue runs up New York City’s East Side from Washington Square Park all the way through East Harlem. 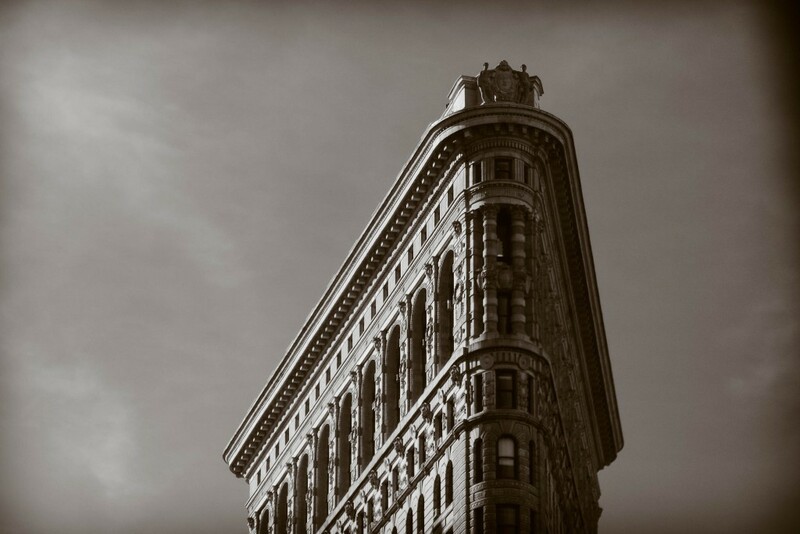 One of the city’s most photographic avenues, Fifth will take you through the stunning, old-world Flatiron District to the famous Midtown boutiques, up the Museum Mile past some of city’s most iconic museums and architectural feats to ornate mansions and charming townhouses overlooking Central Park. Running up Manhattan’s East Side, Park Avenue will navigate you through the finest in Manhattan luxury. Housing celebrities, high-end shops, and the Manhattan elite, Park Avenue makes for a stunning stroll. From incredible architecture to world-famous restaurants and exhibition spaces, this is certainly one of the city’s most photogenic areas. Located in the incredibly charming Greenwich Village of Manhattan, Barrow Street is a throwback to another era. 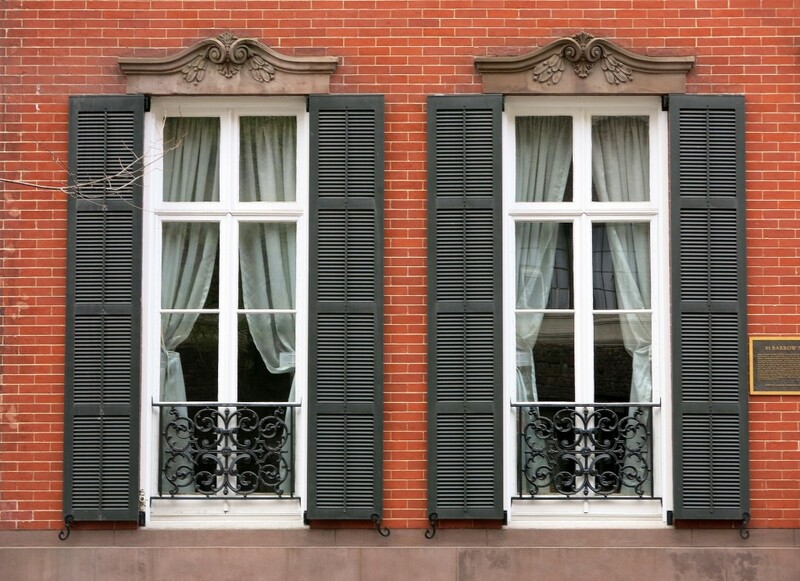 Beautiful brownstones date back to the mid-19th century, and it was once home to American politician Aaron Burr, who is best known for killing the now ever-popular Alexander Hamilton in their famous duel. Following the west side of Central Park from its northernmost tip at 110th Street to its southernmost end at 59th Street, Central Park West is a tree-lined avenue boasting beautiful landmark buildings alongside museums such as the American Museum of Natural History and the New-York Historical Society. Perfect for a picturesque afternoon stroll, Central Park West offers a glimpse into life on the Upper West Side of Manhattan. 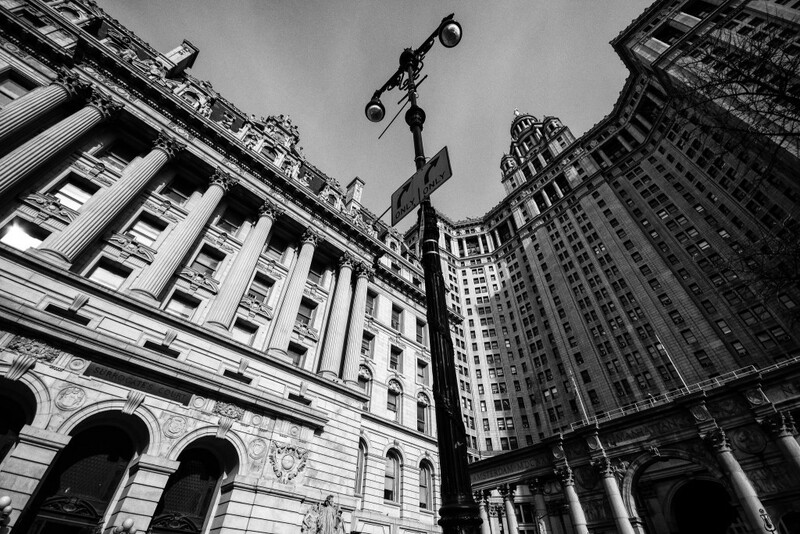 Take in the stunning municipal architecture of historic downtown Manhattan, home to NYC’s government buildings. City Hall, designed by Joseph-François Mangin and John McComb, Jr., dates back to 1812 and sits in the center of City Hall Park. Surrounded by lush greenery, Park Row is one of the city’s grandest areas. Following along the Hudson River, one can find the Hudson River Greenway, an exclusive street for walkers, joggers, and cyclists. 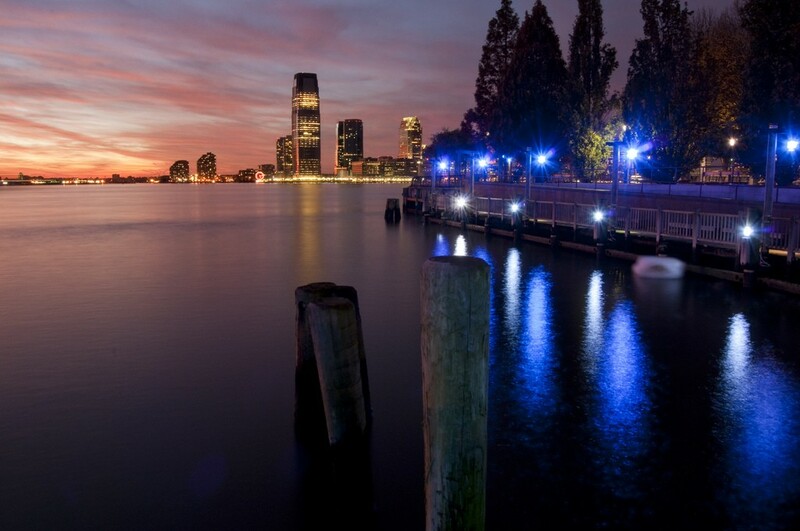 It provides pedestrians with breathtaking views of the city, while overlooking the Hudson River. Not only that, while following this West Side Highway pier trail, you will also have a chance to see the Intrepid Sea, Air & Space Museum. This ship-turned-museum is one of the most unique displays you will find in Manhattan. Whether you decide to view from afar or venture inside, you’re sure to have an unforgettable experience. Lined with charming Italian eateries and rustic cafes, Mulberry Street is a throwback to another time. Located in Manhattan’s Little Italy neighborhood, this is the place to experience true Italian-American culture, particularly of the gastronomic variety. One of the city’s most beloved, atmospheric streets, this is the perfect place to get lost in old-world New York.